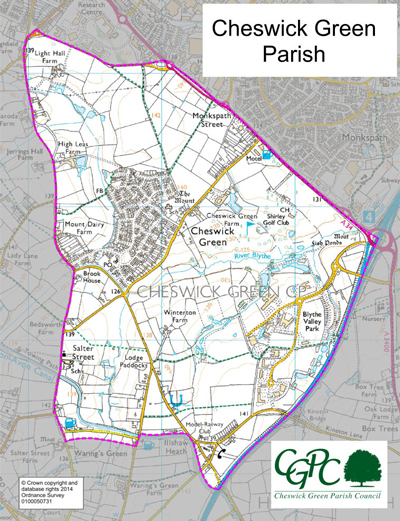 Below is a fully dynamic satellite image map of the local area. 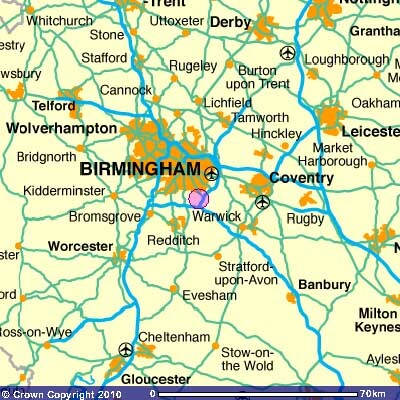 Click on the map and drag around to see more of the area. 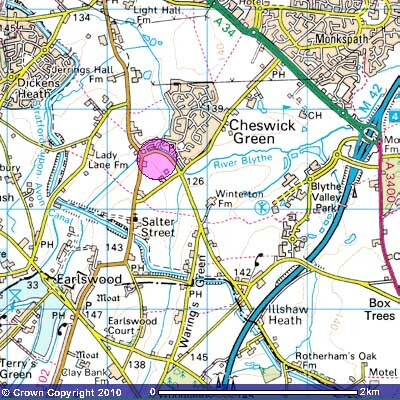 Below the map are two Ordnance Survey (OS) maps of Cheswick Green and the surrounding area.